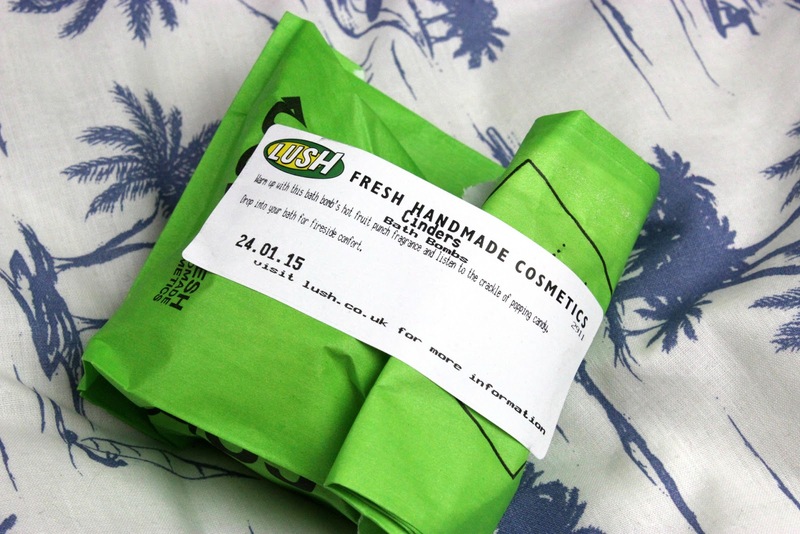 A few weeks ago I decided to pop into Lush as I hadn't seen their Valentine's Day stuff in person yet. Everything looked so good but I managed to just pick up a few things from that range plus a few other goodies. First up, the Valentine's Day products. 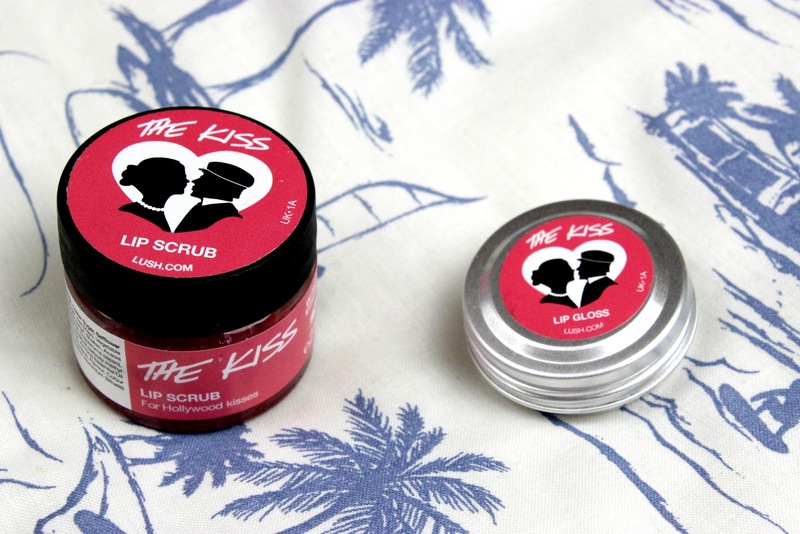 I bought The Kiss Lip Scrub as I absolutely love their lip scrubs. They always smell delicious and taste good too. This one has a nice fruity scent but it doesn't taste very nice. In fact it's quite salty. Ah well, I guess it saves on calories as I won't be eating this one and it still does a great job at gently removing flaky skin from the lips. The Kiss Lip Gloss is a gorgeous slightly tinted pink lip balm with a subtle shimmer running through it. 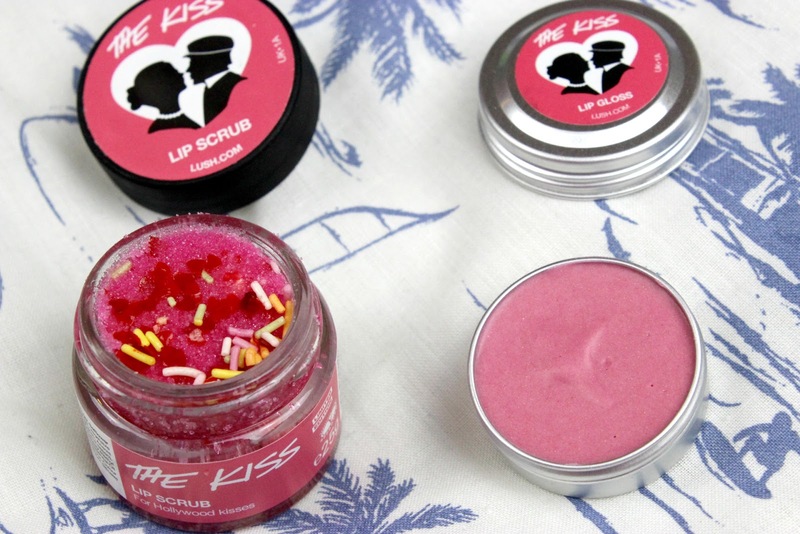 This is really pretty and makes the lips lovely and soft. 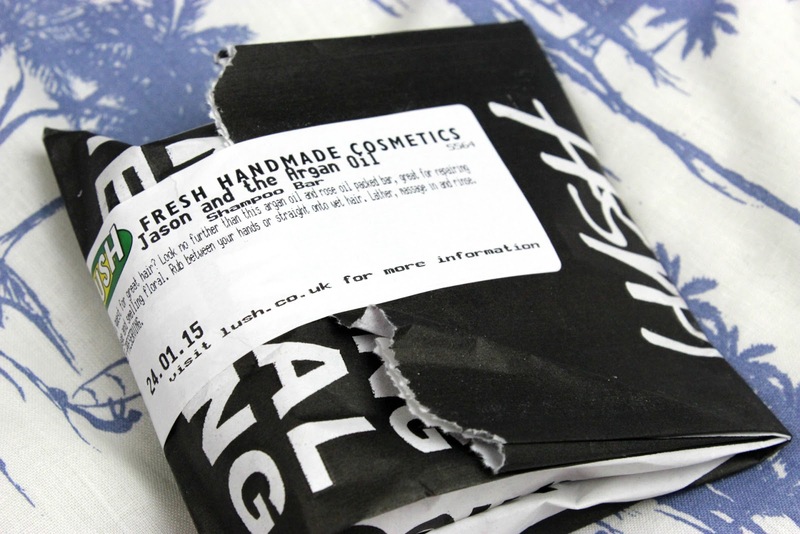 The most exciting part of my trip to Lush was finding some random Christmas products that had apparently been sent to the store from the Mail Order team! Yay! 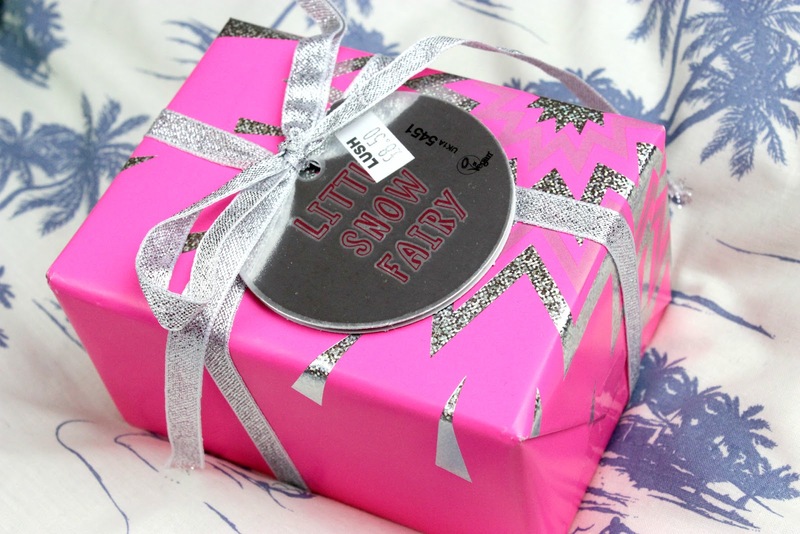 I managed to get one of the gift sets I'd wanted to get in the Boxing Day sales, the Little Snow Fairy! I now have some Snow Fairy shower gel after all. 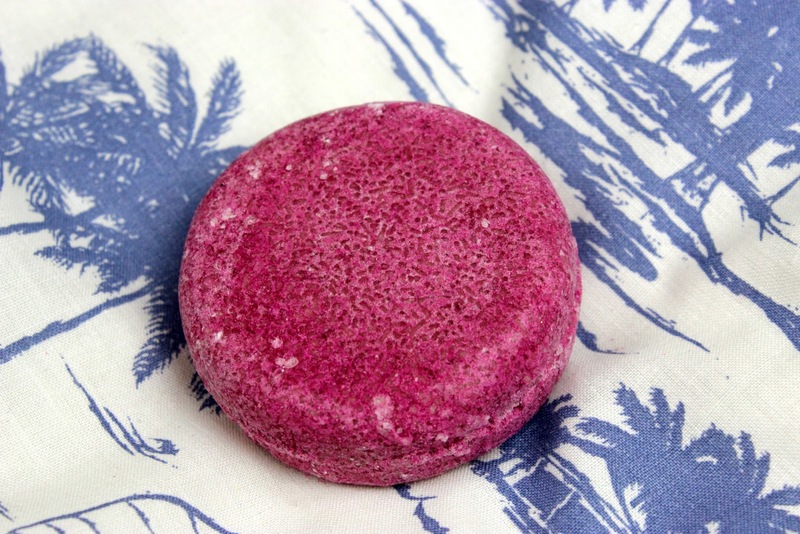 I also managed to pick up my favourite Christmas bath bomb, Cinders! 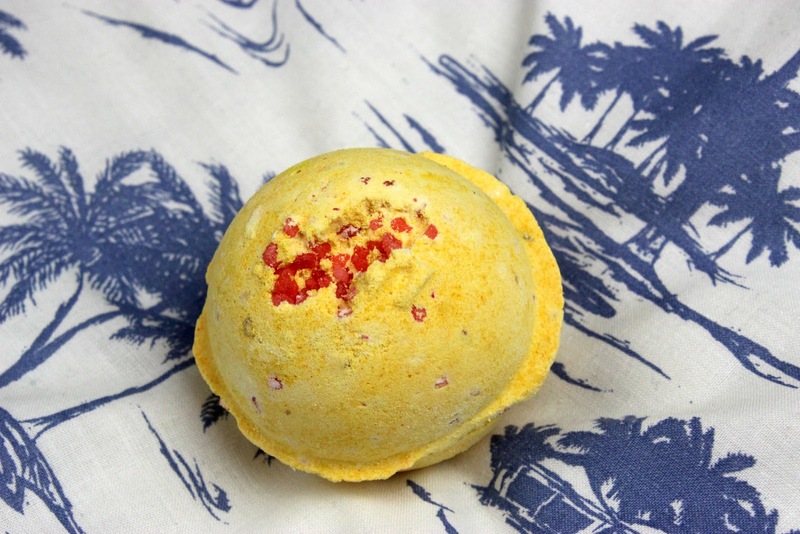 I love the sweet, spicy scent of this one and will have to make time for a relaxing bath soon! Even more goodies in the Blog Sale!